Magnificent landscape oil painting on canvas by Gustaf Magnusson. The Artist Gustaf Magnusson was born in Stockholm. He is represented in the museum of prince Eugens(Stockholm), in the National Museum of Sweden(Stockholm) and also in Florens! Gustaf Magnusson is known as one of the best painters from the north of Sweden. 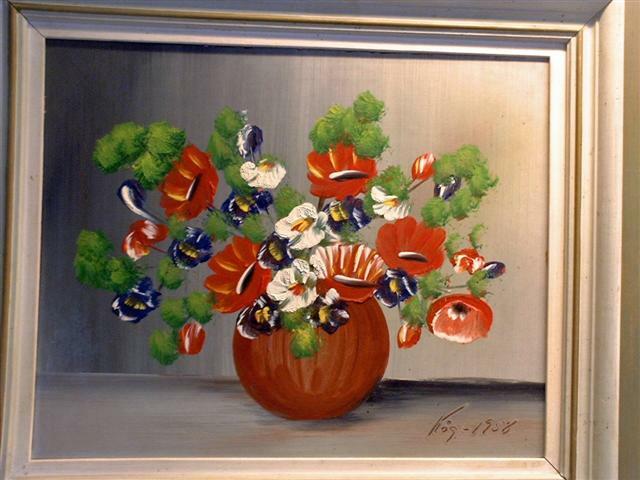 Because of a big production with many paintings the prices are relatively low for this artist. Gustaf Magnusson made portraits of several royal highnesses including prince Eugen. He also made several alfresco paintings both in Stockholm and in Gothenburg. 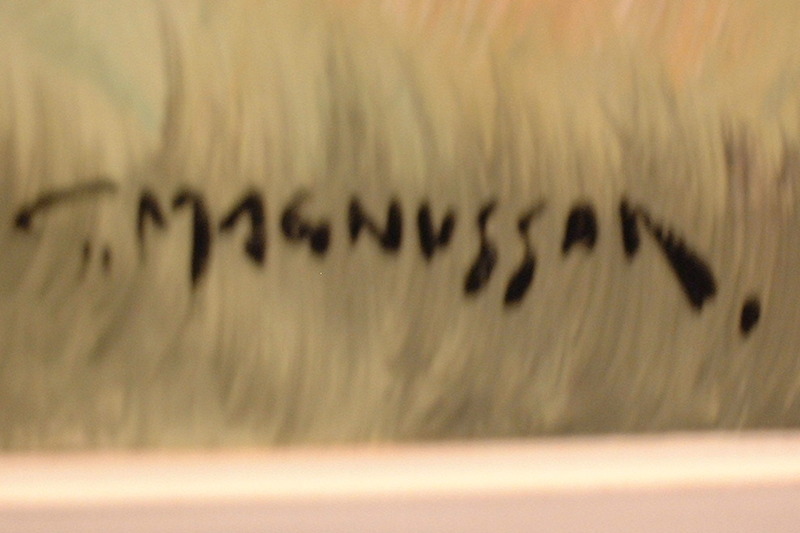 Gustaf Magnusson is also represented in Bristish museum in London. 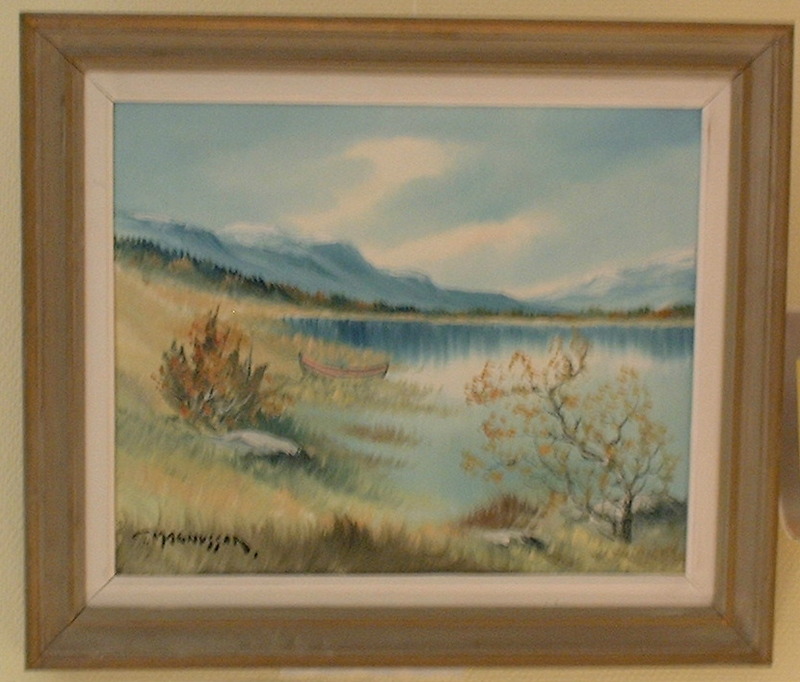 Notify me of updates to Gustaf Magnusson(1890-1957) oil painting on canvas!